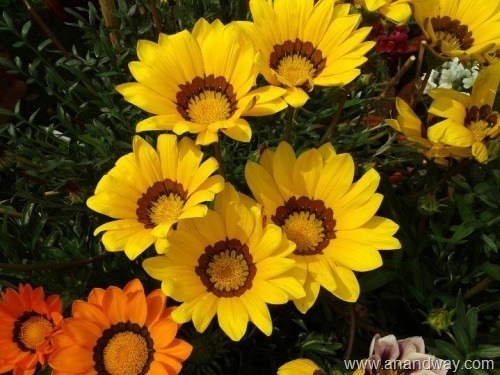 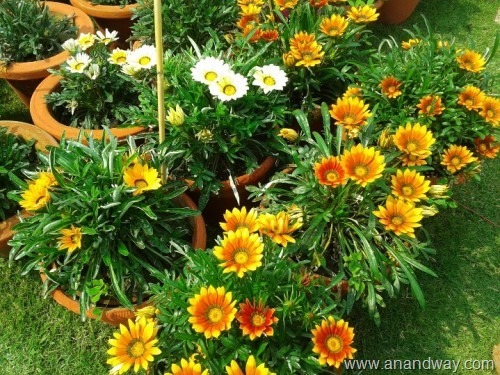 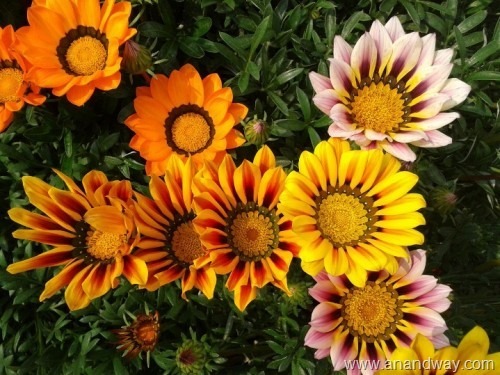 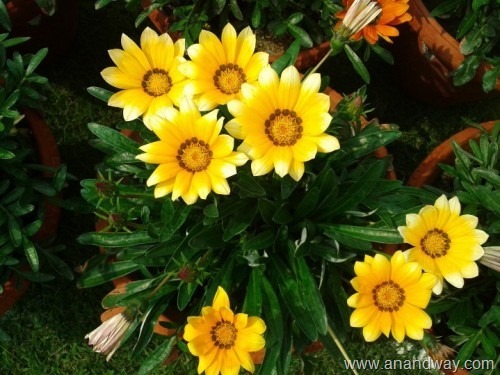 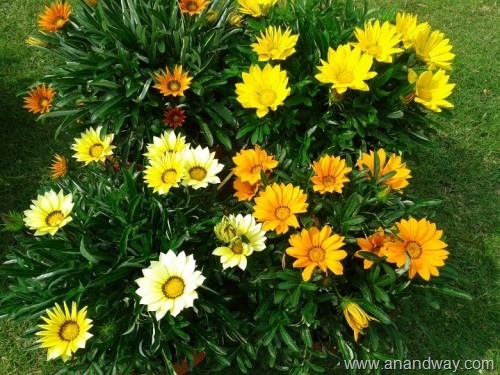 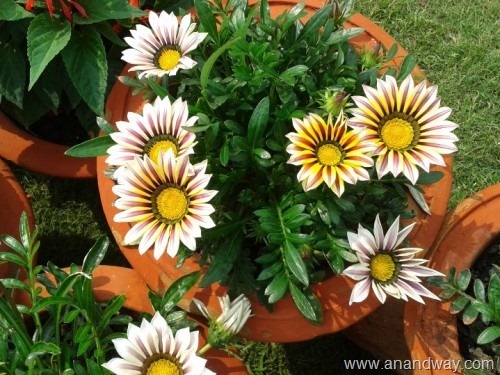 Originally, Gazanias come from Africa, and are quite at home in the hot Indian late spring. 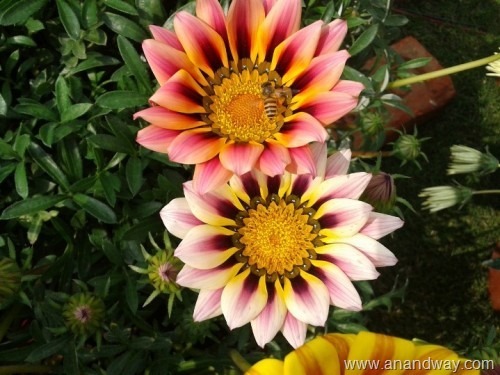 Love them in my garden in Lucknow, Uttar Pradesh, India. 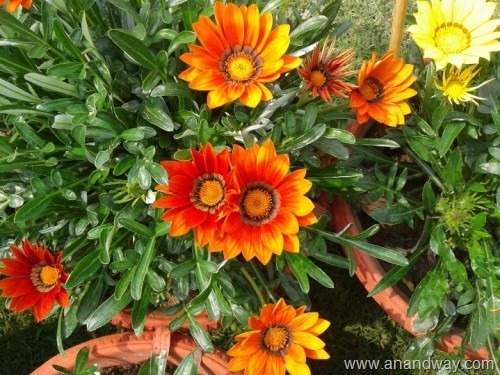 I use saplings from local nurseries outside Motimahal Park or opposite La Martiniere Girls’ College, Lucknow.